For visually-impaired consumers, payment transactions present a unique challenge. 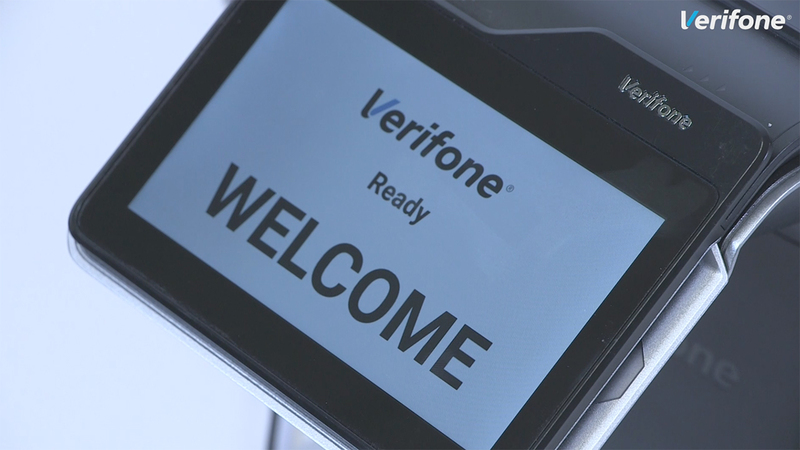 Verifone Navigator delivers the ultimate solution. LAS VEGAS--(BUSINESS WIRE)--Verifone today announced the introduction of Navigator, the first-of-its-kind payment feature with a fully integrated touchscreen to earn certification for accessibility and usability by the Royal National Institute of Blind People (RNIB), a United Kingdom-based charity. Further, Navigator meets PCI requirements – an information security standard mandated and administered by the Payment Card Industry Security Standards Council to reduce credit card fraud. For a Navigator demo, visit Verifone Booth #1223 at Money 20/20 Las Vegas, October 21-24.